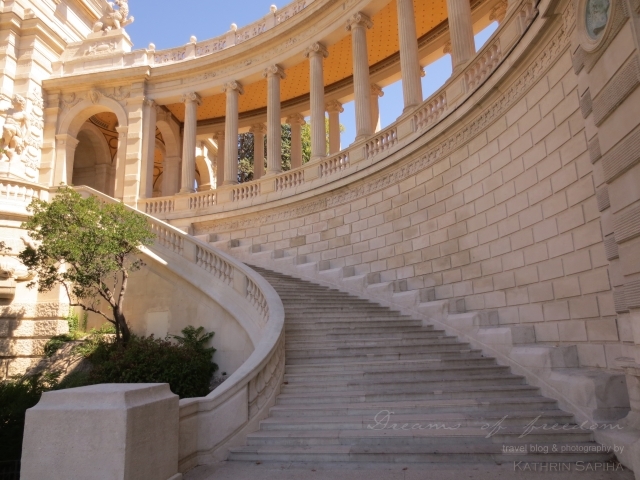 As you may have noticed, I spent a few days in Marseille, France. The city has rather been known as a capital of crime, but please don’t miss out on that one! The biggest and most expensive urban redevelopment of Europe, was worth every cent! 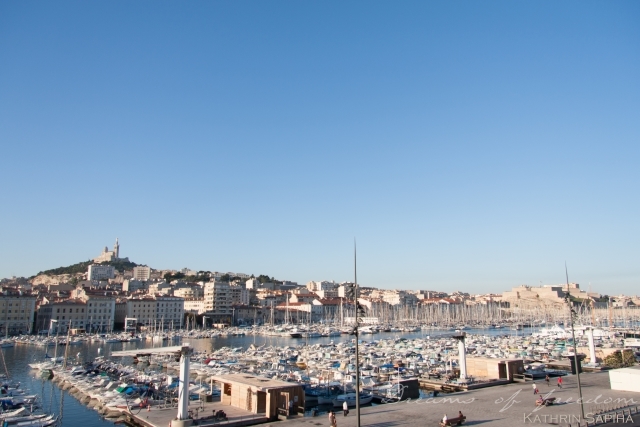 Waking up by the old port, with a view right onto the Notre-Dame de la Garde and almost year round sunshine (300 days! 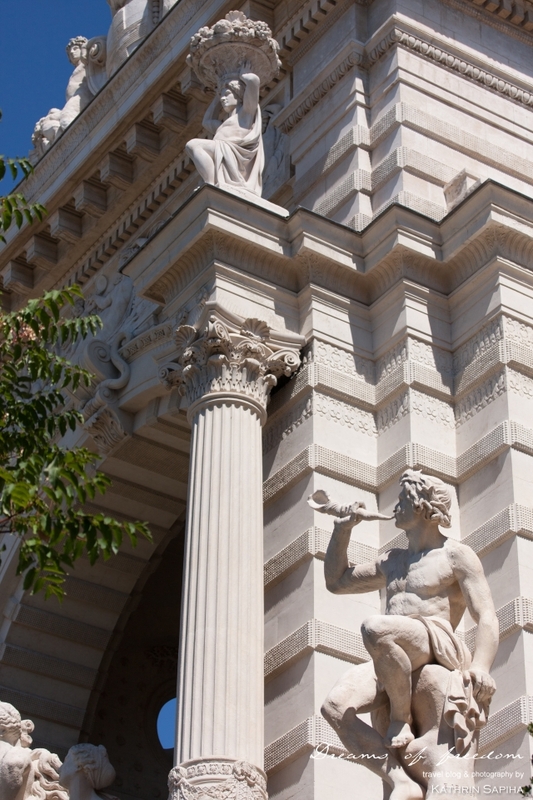 ), is one of the experiences that definitely should make it on your “to see – list”! 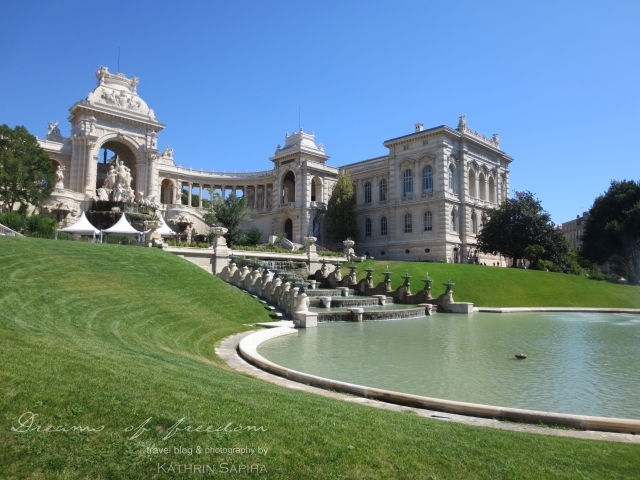 The Palais Longchamp is a water castle, built over 140 years ago in order to celebrate the completion of the Canal de Marseille, which was constructed to bring the water of the Durance river into the city. Water cascading down from the feet of 3 beautiful women, one representing the river itself, another one stands for wheat and a third woman representing the grapes. The garden behind the castle invites to stress relieving walks and relaxing picnics. 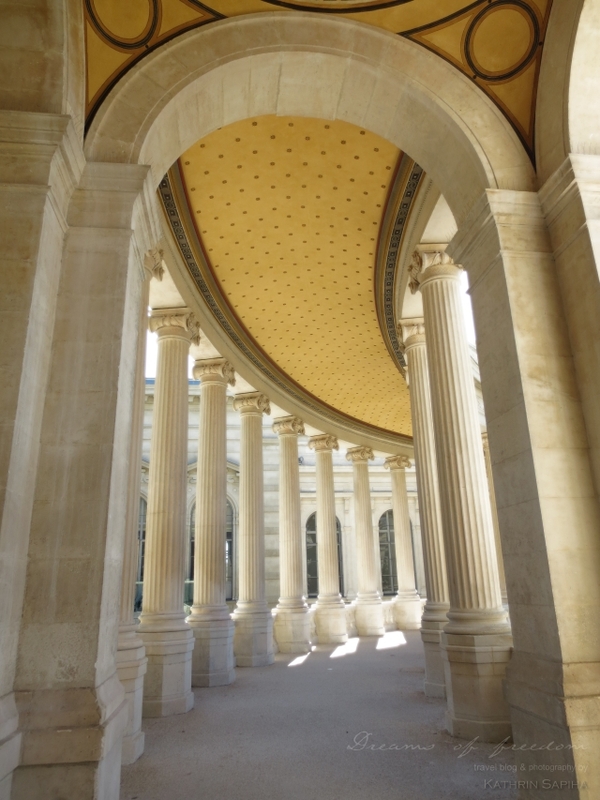 If you want to add some more culture to your program – other than the beautiful architecture that surrounds you – how about some art? 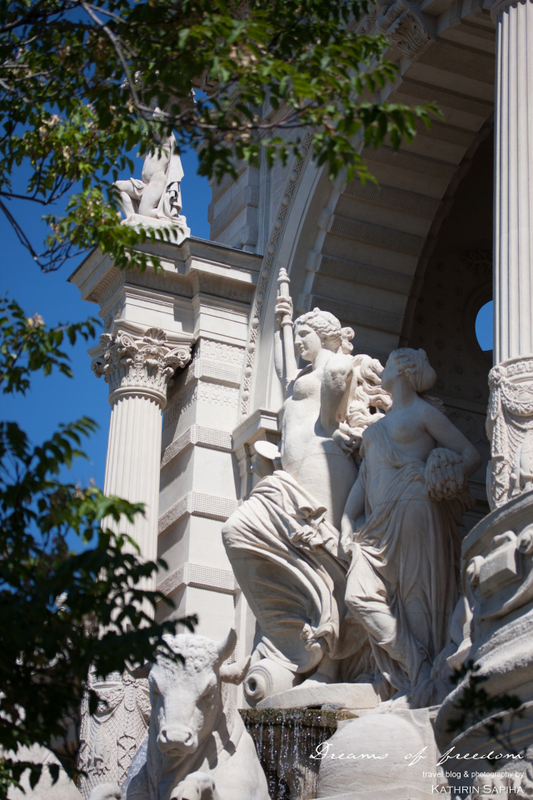 Ever since 1869 Palais Longchamp has been hosting the Natural History Museum as well as the Museum of Fine Arts, which I got to visit. 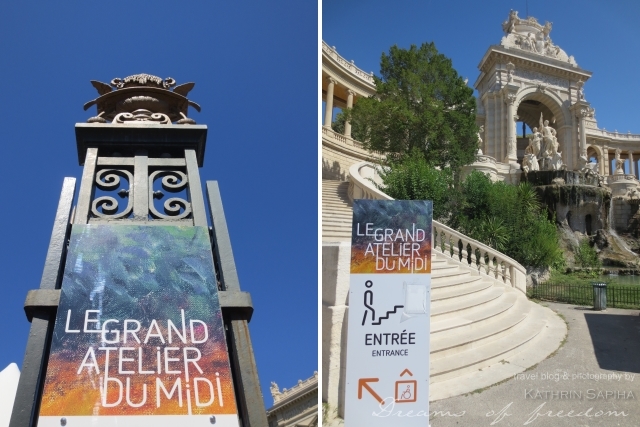 It is open 7 days a week and is hosting the great exhibition le Grand Atelier du Midi – part of Marseille Provence 2013 until October 13. 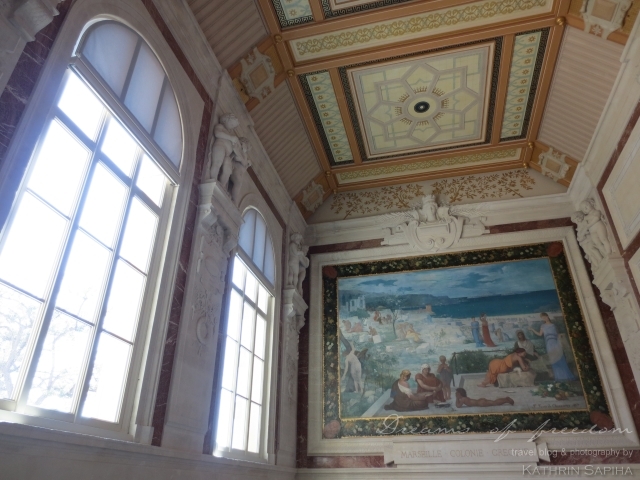 At soothing 18°C – about 64°F – you can dive into the past together with Van Gogh, Gaugin, Cézanne and Matisse. Of course it was not allowed to take any pictures of the art pieces. But maybe I could convince you to go on a little trip to the Provence? If not, don’t worry! There is more to come! If you want to keep in touch and don’t want to miss any updates, connect with me on facebook, twitter and Instagram. If you know someone, who could use a dose of travel and needs some inspiration, send him this blogpost! 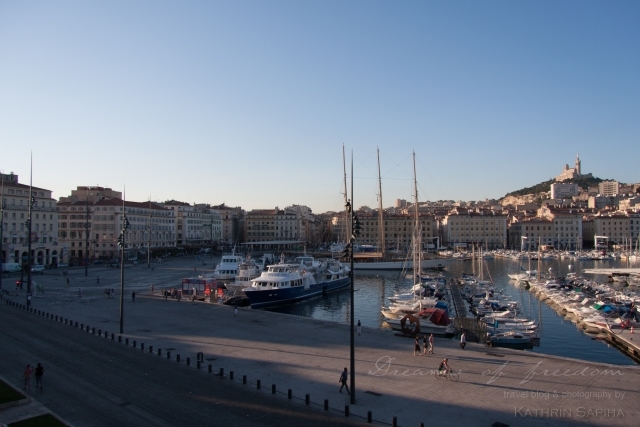 And if you have any questions, or want to share your Marseille experience, leave a comment below! I’d really love to “hear” it! You like it modern? La Friche la Belle de Mai! Wow amazing pictures, thanks for sharing them! 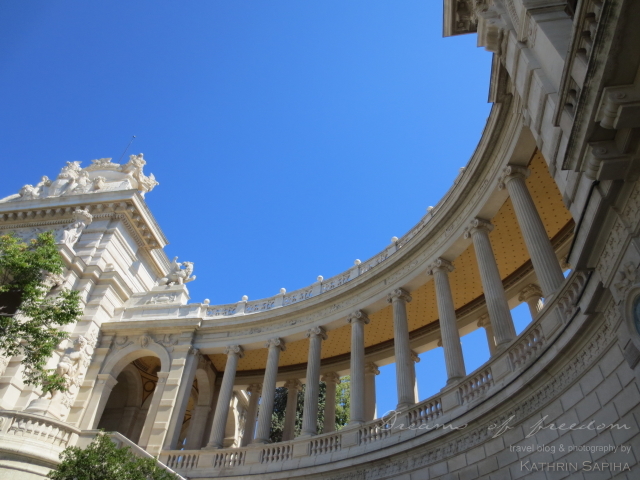 Awesome pictures Kathrin! 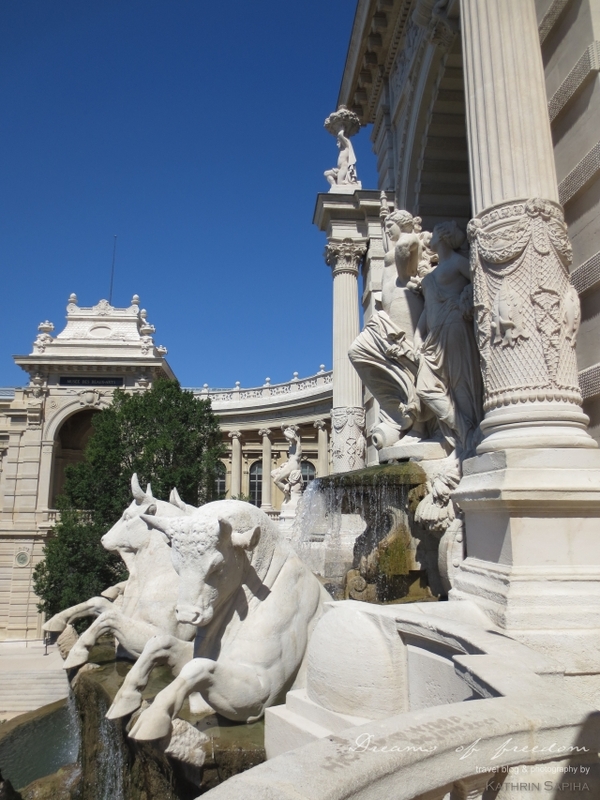 I’ve only visited Marseille once (before it was Capital of Culture 2013) but I may just have to go back for another visit some day. Love these pictures :) ! 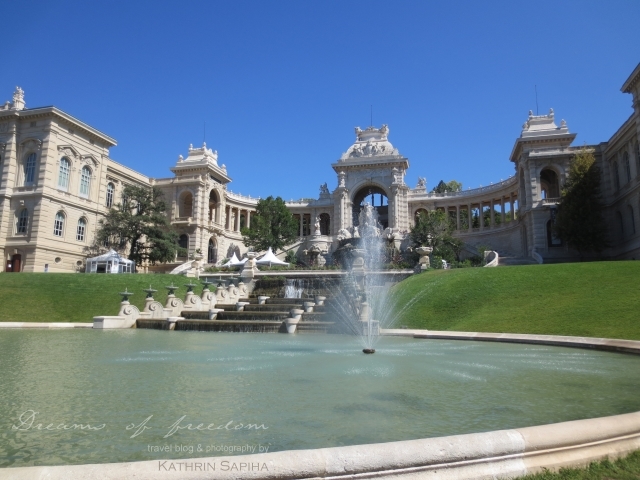 I went to Marseille in 2011, 2013 and 2014 and I love to visit south of France. I’m living in Strasbourg (north east of France).